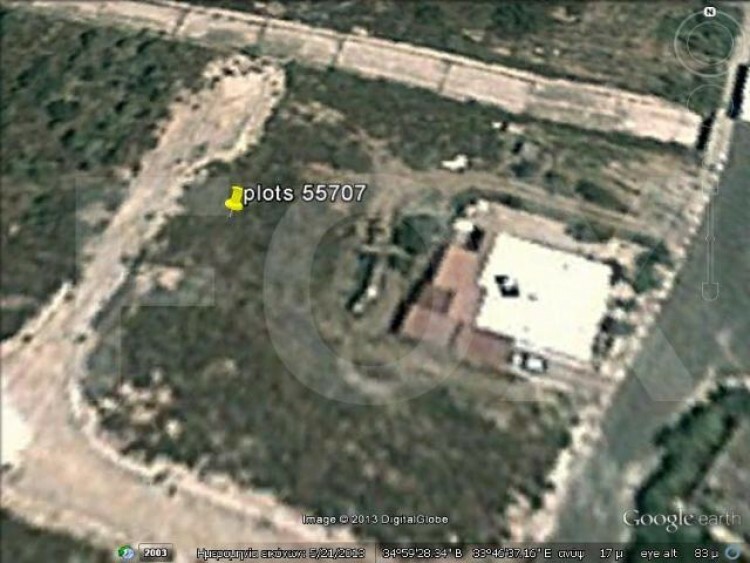 Plots located in Ormideia. There are 3 plots of 574, 656 and 937 square meters. Their price is 95 000 euros each.